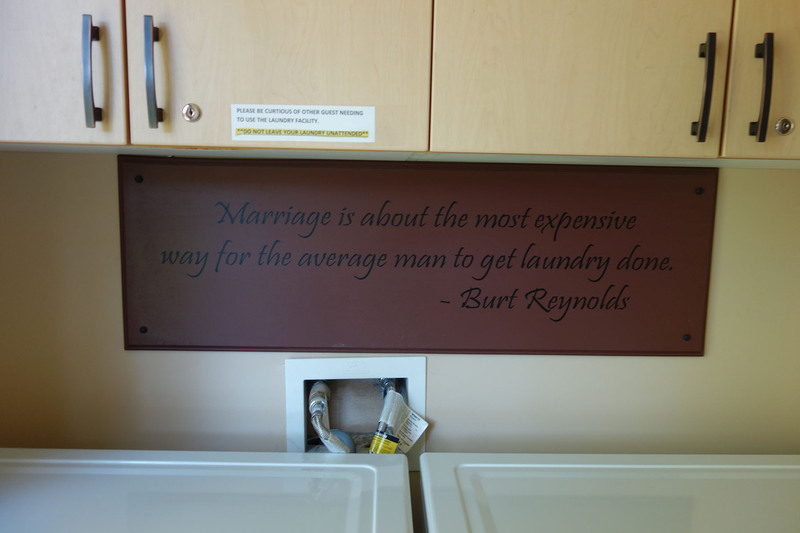 I came across this sign in a guesthouse laundry room this week! 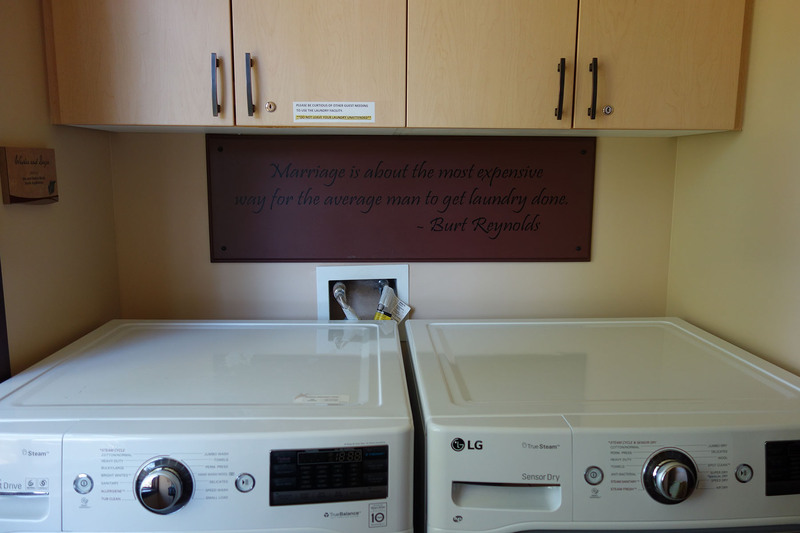 This entry was posted in Life!, Seeking a Sign and tagged laundry humor, laundry room sign by tarvasalutes. Bookmark the permalink.